Tangerine accounts are now compatible with Google Pay and Samsung Pay. According to several users on Twitter, Tangerine debit cards are compatible with the two Android-based payment platforms. Additionally, Tangerine Bank has added its Tangerine Mobile Banking app to the Google Play store. The Tangerine Mobile Banking app for Android features the ability to deposit cheques, quickly view deposits, withdrawals, bill payments and email transfers and easily locate nearby ATMs. Users can also transfer funds and pay bills, either in real-time or via an ongoing schedule. 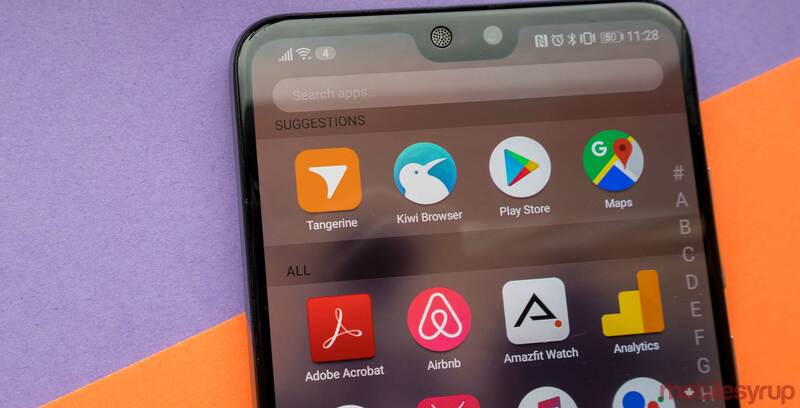 The new Tangerine app also works with Wear OS, where users can see account balances, recent transactions, transaction details and important notifications. With the Tangerine app, users can also log in with their fingerprint, with the unique vein patterns in their eyes or even use a vocal password. In May 2017, Tangerine’s Twitter account indicated that the bank had plans to include support for Android Pay. More than a year later, the feature has finally become available. The Tangerine Mobile Banking app is also available on iOS and Apple Pay.